Luna Park is currently hiring energetic individuals to execute promotions. This is a long term contracted brand ambassador program. 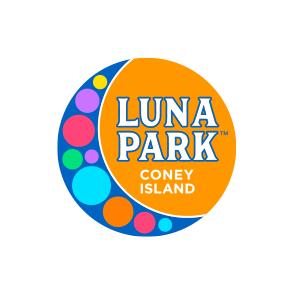 Our Brand Ambassadors will be the face of Luna Park interacting with park guests and promoting the park offsite within the NYC metro area. Answer brand related questions for customers, brilliant brand knowledge, leaving every customer on a positive note!